SOFA started ten years ago as an Inria collaborative research project. 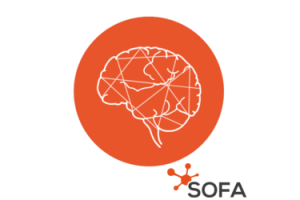 Now, SOFA includes many different functionalities, several companies rely on the framework as a physics engine and a large community rose over the years. To better meet the expectations of the community, Inria and the SOFA architects decided to create the SOFA Consortium. The Consortium has to represent the identity of SOFA. As a consequence, the first mission of the Consortium is to promote SOFA in conferences, forums or any other event. The Consortium must present SOFA to researchers and industrials and inform about all activities around the simulation platform and the available applications. By advertising all these work, the Consortium will bring more visibility to the entire SOFA community, encourage partnership and stimulate technology transfer. Second, the Consortium now becomes a privileged contact point for any question or request. Members, users, beginners or any interested partner can contact us. 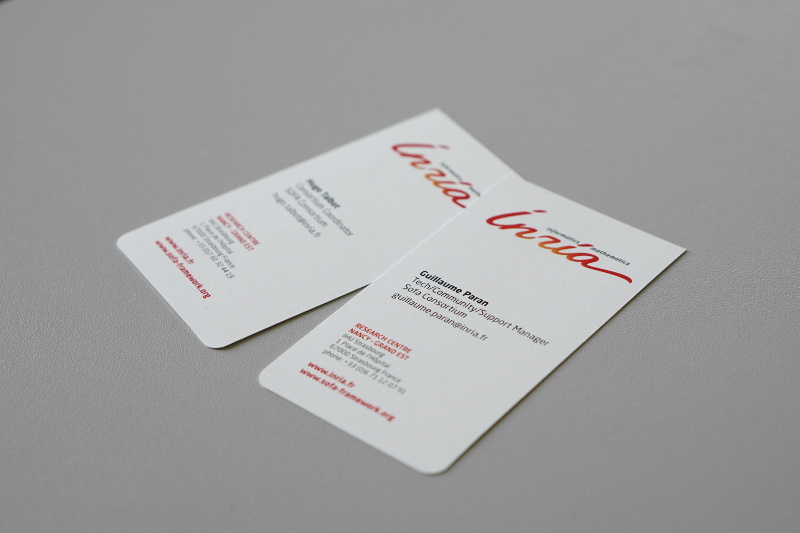 We will find the answer to your needs and thus increase the interactions outside and within the community. Third, the Consortium is in charge of coordinating the developments made in SOFA. Through regular meetings, and bi-annual technical committee, the Consortium makes sure the development follows the road map. Moreover, the Consortium sticks to the vision of SOFA as an open-source software, that has to become more and more stable and easy to use. Finally, we promote and present the work from any member of the community or external user of SOFA. The Consortium has to be an efficient vector of promotion to allow SOFA technologies to emerge rapidly. Since December 2015, I have been coordinating this Consortium. Do not hesitate to contact me for any further information about the Consortium.